I love colors, textures, silver and stones! Year by year I am working with different materials to create unic products. 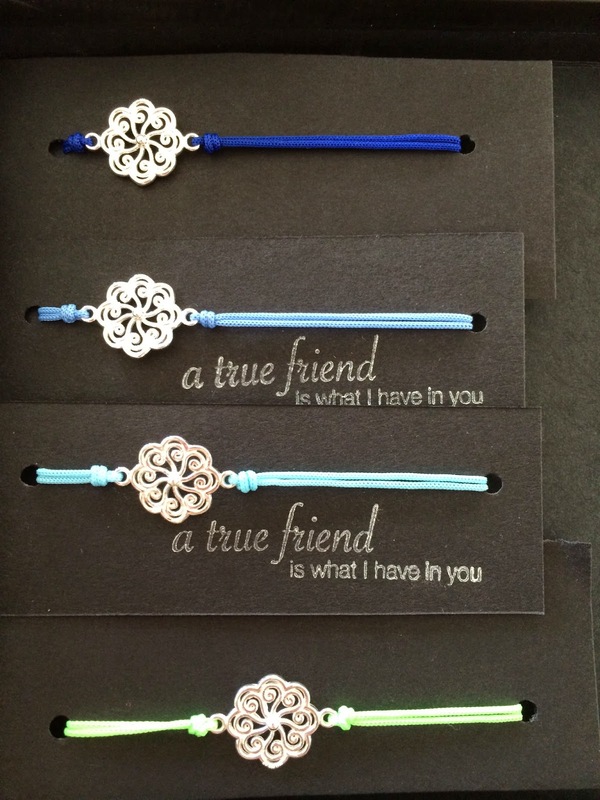 For example, these BFF bracelets. 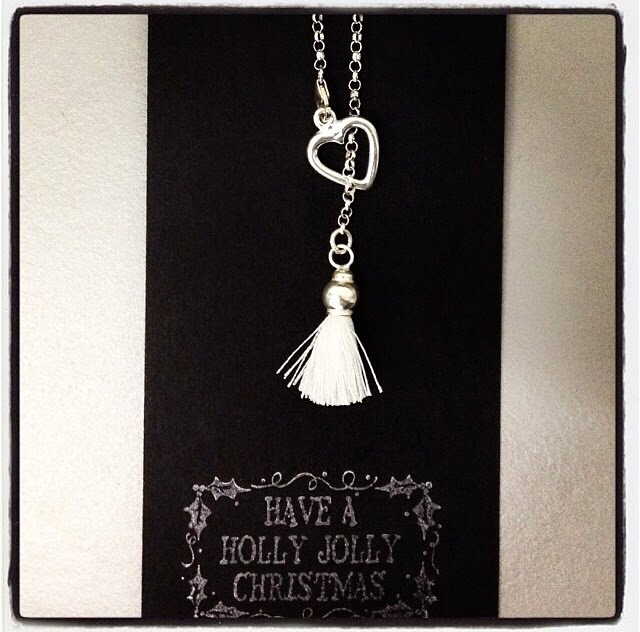 You will find them in a lot of colors when you visit our 2nd Christmas Market.